A commitment to improving and reducing environmental impacts has seen Queensland Alumina Limited (QAL) announce a $240M investment in their Gladstone Alumina Refinery over the next five years as part of the 5-Year Environmental Improvement Program. The funds will be used to improve QAL’s environmental performance with a focus on air quality, odour, noise, land and water management. The 5-Year Environmental Improvement Plan will focus on major capital upgrades and organisational culture change. There are over 55 projects in the 5-Year Environmental Improvement Plan which have been prioritised according to the highest levels of environmental risk. The community will be able to keep up to date on the plan’s progress online. QAL is the largest employer in the region and has been for more than 50 years. 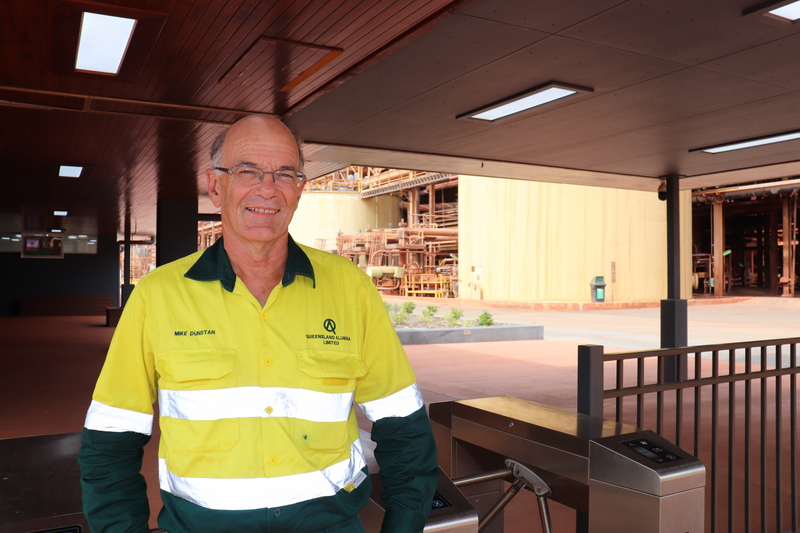 QAL General Manager Mike Dunstan told Gladstone News that the refinery takes its commitment to the environment very seriously to ensure employment for future generations. “To enable this, we realise we need to continuously improve our environmental performance,” Mr Dunstan said. 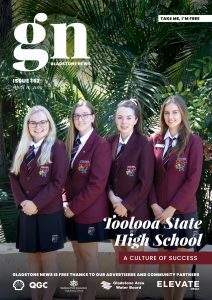 “An investment of this scale from our owners Rio Tinto and Rusal is good news for Gladstone and reinforces the business’ commitment to Gladstone. Of this investment we estimate that $100M will come from the local Gladstone region. This will include the supply of equipment, parts, engineering support and contract labour,” he continued. The 5-Year Environmental Improvement Plan has been formed following consultation with QAL employees, the community and the Government to ensure real change is created in the way the refinery manages its environmental impacts. “We will be upgrading many areas of the Refinery to ensure our 52-year old business performs to modern day standards. To achieve this, we realise we also need to change the way we manage our risks including empowering employees to identify and act on critical controls that prevent an environmental incident from occurring,” Mr Dunstan said.